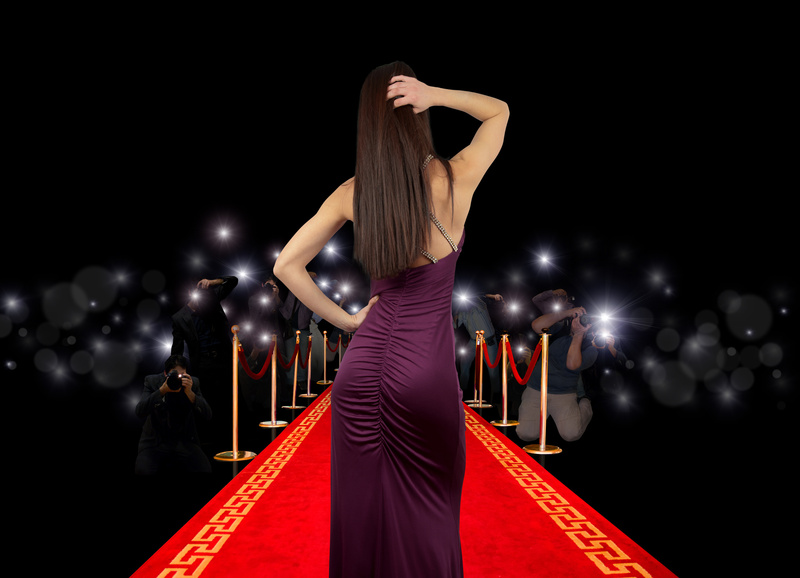 Stay Fresh With Zaycon And Win! 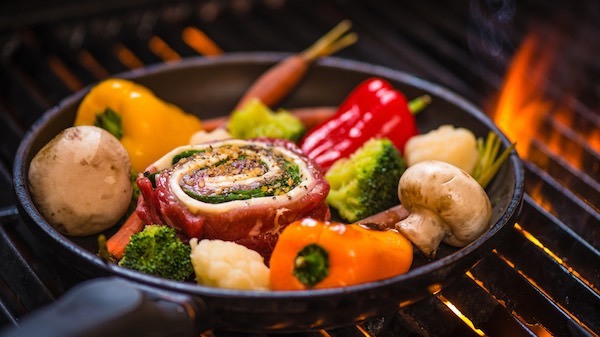 Summer grill at it’s finest with the freshest food around! 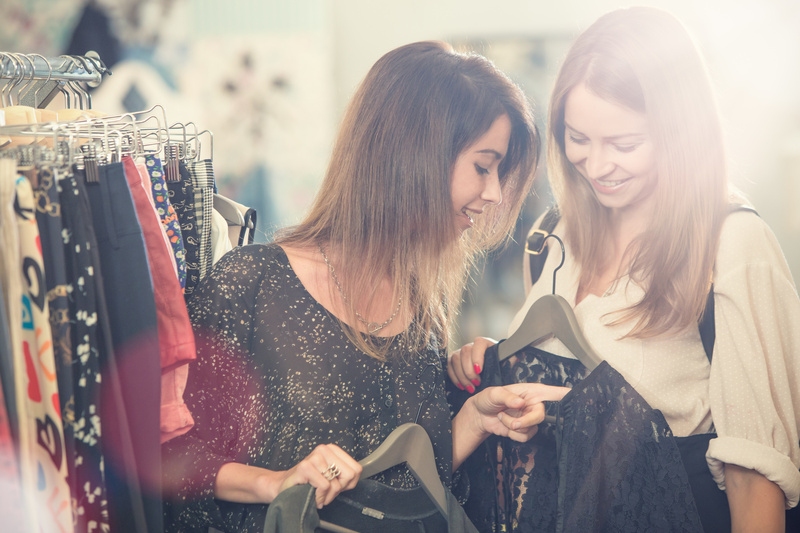 How would you like to win a $500 gift card from Zaycon? 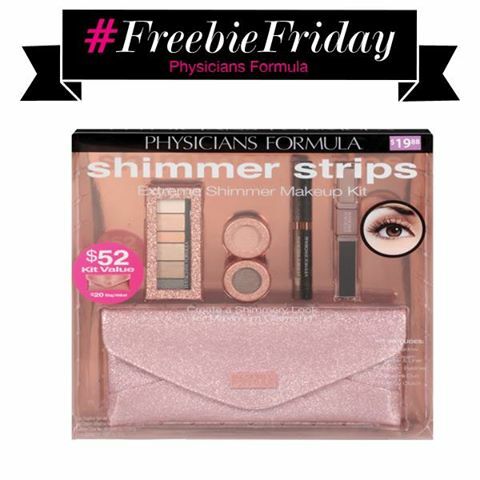 Enter for your chance to win now! 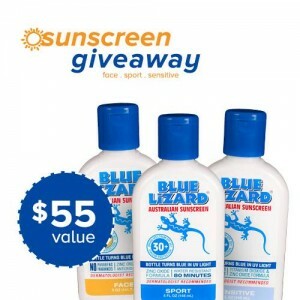 Win 3 Bottles of Blue Lizard Sunscreen! 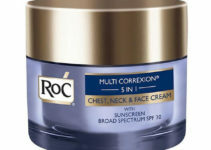 Win A RoC Multi-Correxion 5-in-1 Chest, Neck & Face Cream!